At Hawaii State FCU, our members are also the owners. Sure, we give everyone an account number, but we don’t think of our members that way. Here, members are known by their names and are treated like family. Best of all, we always have our member’s back. Every third Thursday in October credit unions celebrate International Credit Union Day. We have encouraged people of every race, gender and belief to come together to give their all towards the betterment of their communities. Our “people helping people” philosophy continues to ring true today. 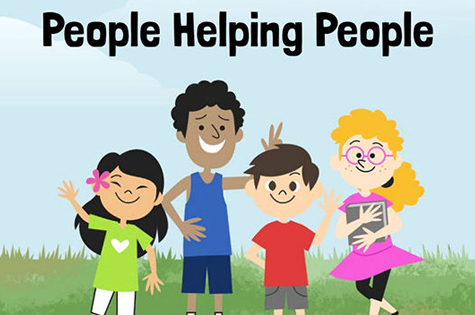 Read our children’s eBook based around the credit union philosophy of “people helping people.” It’s a charming tale of four children who work together to help spruce up a park and do something right for their neighborhood. The cute illustrations and local references will surely delight keiki and adults alike. 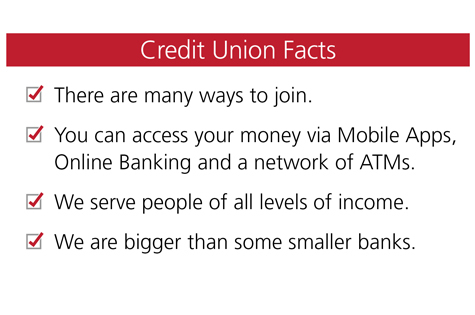 A credit union is a not-for-profit financial cooperative, owned and operated by its members. Members pool their assets to receive favorable yields on accounts and competitive rates on loans, as well as other financial services and products designed to meet members’ changing financial needs. 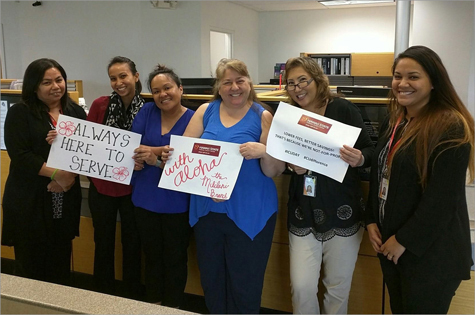 Members join Hawaii State FCU because we’re a family. People talk about the credit union, share their great experiences and tell others about the wonderful service. Because we’re focused on people rather than profits, everything we do is for our members. And we always have their backs. We can have yours, too. All you need to do is join our family. 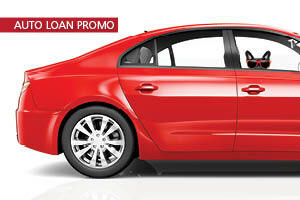 The credit union gives you a personal feel. It’s almost like working with family. I am always treated with kindness and courtesy. The staff and tellers go out of their way to make my visit pleasant and timely. I am not charged like other banks for every little thing.